This clip, from the recent “Real Time with Bill Maher” talks about how this election has given us all a reason to smoke weed. Along with the rest of America, Bill Maher agrees that this election gave us a reason to smoke weed. During Friday’s appearance on Real Time, Bill spoke his thoughts on Trump’s victory. Within the first few seconds, you can tell where he stands, and he’s certainly not alone. After acknowledging the several states that are legalizing cannabis, one thing we can all agree on is that it is time for a road trip. 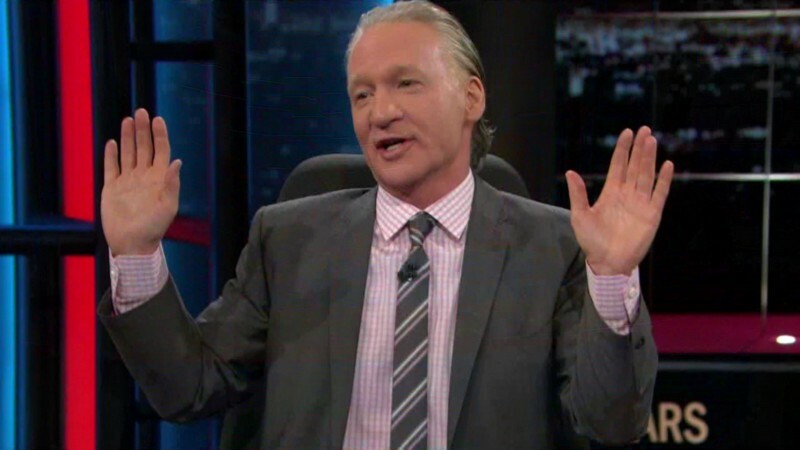 Be sure to check out the video below for Maher’s hilarious thoughts on the election. Bill Maher has long been an advocate of cannabis reform. Who could forget the time he famously lit up on air after rationalizing that the only people who stood to lose from cannabis legalization was big pharma, alcohol and tobacco. Have you ever woke up after a long night of drinking only to find someone next to you that makes you say to yourself, ‘What have I done?’ If so, you aren’t alone. During Real Time on Friday, Bill Maher compares Trump‘s victory to that exact situation. Before getting into politics, Maher immediately speaks about the states that are now legalizing cannabis. Not only does he believe the election is giving us permission to smoke weed, but he also says we now have a reason to light up. The reason, in particular, is Trump entering the White House. Obviously, Maher is not too happy about Trump becoming president. Regardless if you feel the same way or not, everyone can agree that smoking weed is necessary now more than ever. Don’t forget to check out the video below to hear Maher’s funny comments on the election, Trump, and his supporters.